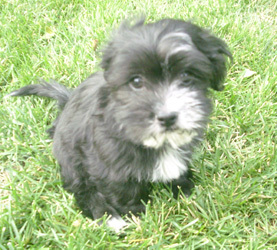 Ella has found her forever home with her new sister Daisy. 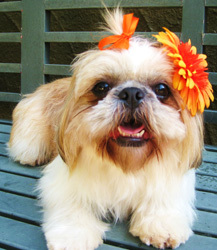 Stella, the dog that everyone absolutley adores, is off the market! 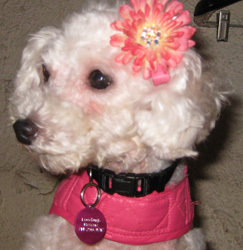 She is living in Anaheim with her new family and she has even inherited some small doggie friends to pal around with. 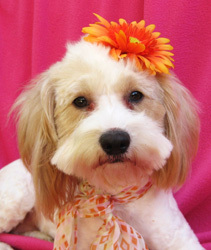 Sparrow has found her forever home, we look forward to hearing updates on how she is doing. 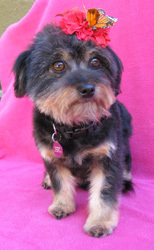 Brandy is now living in Redondo Beach with two new canine brothers! You may find her hard at work on set in Hollywood with her mommy. 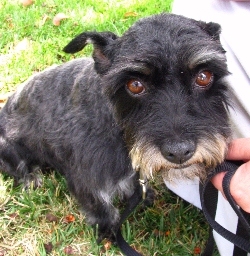 Gidget, now named Gracie has found her new home with a lady who fell in love with her at our Lake Forest Pet Extravaganza event. We look forward to hearing updates! Buttons found her forever home along with another lovbug that was from our rescue - they were pulled on the same day together. 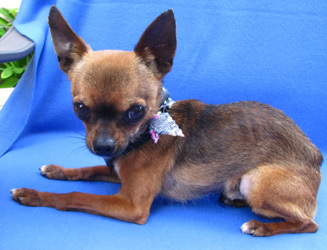 Tiny, now with a more fitting name - Bear, has been adopted and now has two canine siblings. 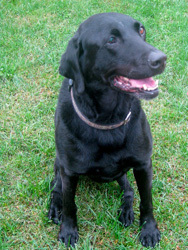 Willow has found her forever home, we look forward to hearing updates about this sweet girl. 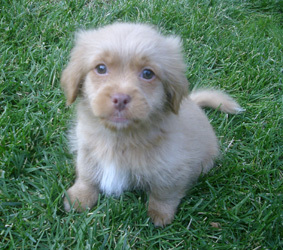 Brigitta has finished her mommy duties and is enjoying life in her forever home with her new Cavalier sister. 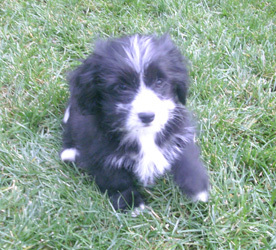 Greytl has been adopted and is looking forward to being in her forever home. 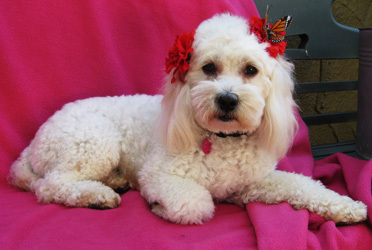 Ivy is living in Newport Beach with a very loving lady who will be able to spend all her days pampering her. 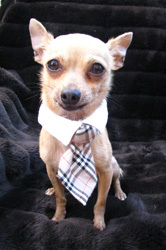 Romi our very first Lovebug, is now living in Laguna Beach with his new mommy. He looks forward to many nice sunset walks along the beach. 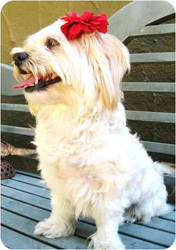 Brandy was adopted along wtih Buttons into the same home - they were pulled from the shelter on the same day, but came from different circumstances. 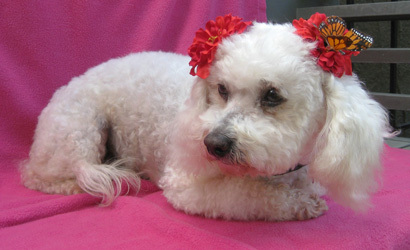 Pixie has found her forever home and has another little poodle to pal around with! 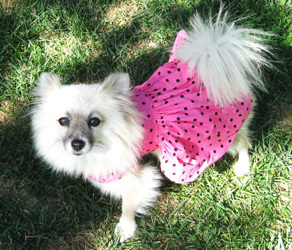 Blondie, now Makenna, is now living in Riverside with her new Pom sister Daisy. They are both about the same age and size and will make perfect play pals! 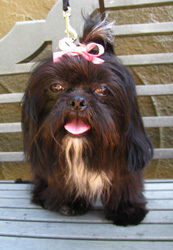 Izzy is living in Foothill Ranch along with her new big sister Kiani. 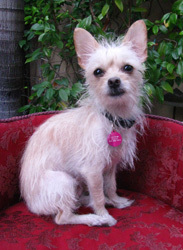 Gracie is living in Newport Beach with her new family and Corgie play pal! 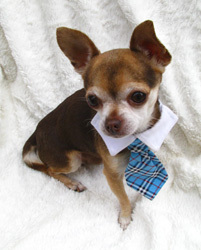 Sammy found his new home and he gets to go to work with his mommy everyday and play with other dogs! 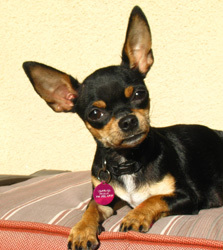 Pina is living in Los Angeles with her big brother Bruno, another tiny black and tan chihuahua. 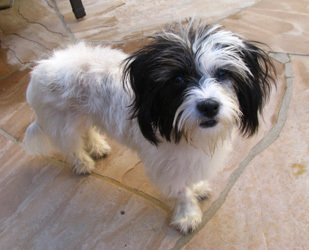 Georgia is now living in San Diego with her new family and anothe pooch to pal around with. 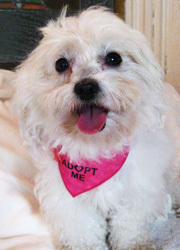 Cassidy has found a forever home with a lady who just fell in love with her and couldn't live with out her. A happy ending for this mama dog who was dumped in the shelter with her pup. 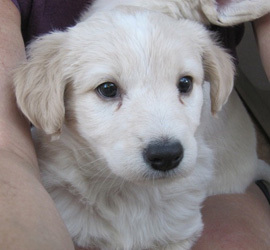 Harlow has found her foever home. 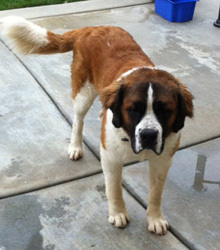 Baxter, now named Champ is living with his new family in Fountain Valley. He has three wonderful children to play with for endless hours. His family reports he is fitting in quite nicely in his new home! 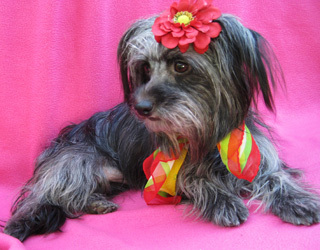 Lila is iving with her new family in Long Beach, and will soon have another furry sister or brother. 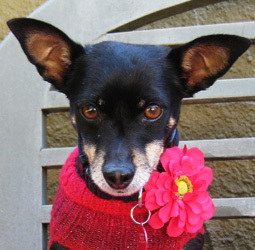 Coco found her forever home with a nice family in Brea, and has a new Rat Terrier sister named Ginger. 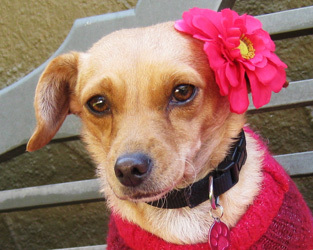 Tabitha, now named Emily, is living with a nice couple in Newport Beach. 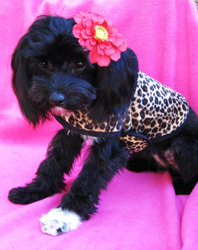 You may find her zipping around town in a little red sports car! 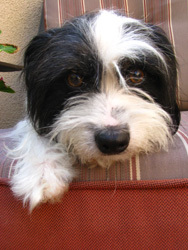 Bruno found his forever home with LIla (a former Lovebug) and her family! 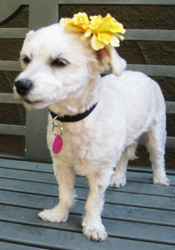 Koffee is now living in Dove Canyon with her new family to live out her golden years being loved and spoiled! 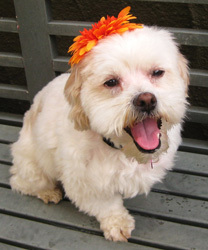 Phoebe has been adopted and is looking forward to long trail walks with her new family. 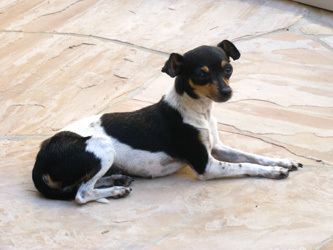 Cricket is living in Santa Ana with her new family and pet hamster. 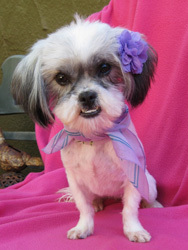 Scarlett is living in Aliso Viejo where she will start the next chapter of her life in a loving home! 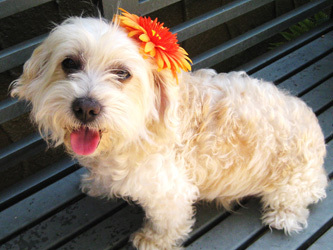 Ginger is living in Santa Ana amongst some feline furry friends. 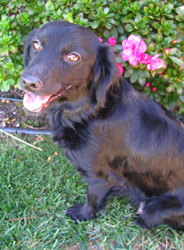 Liesl has been adopted and is looking forward to being in her forever home. 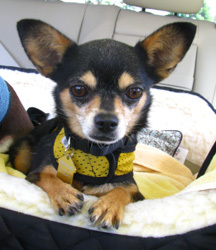 Sweet Mouse has found his forever home and has a new Chi sister who is as tiny and adorable as he is! 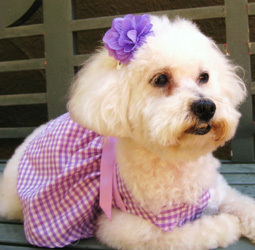 Bo Peep has found her forever home and is now living in Irvine. 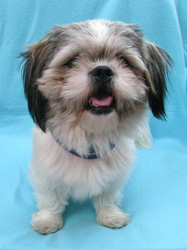 Maxwell has found his forever home and looks forward to getting to know his new sister Zoe, a Shih Tzu that looks very similar to him! 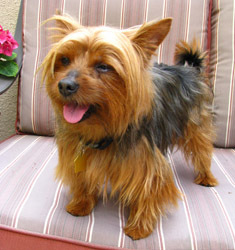 Vinny, everyones favorite, has found his forever home with a 6 year old human brother. 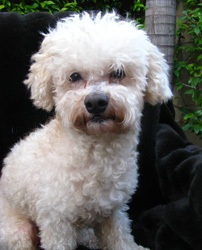 Snowy found his forever home in San Diego and has a new feline brother who is about three times his size! 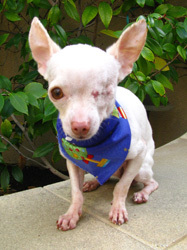 Snowy's adoption took place in memory of a very special Chi named Scooter who will be forever missed by his family. 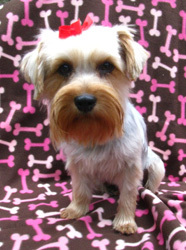 Brooklyn's days of being a mom are over, and now she is starting the next chapter in her life, spending her days in a cozy forever home with a new 7 year old human sister to play with. 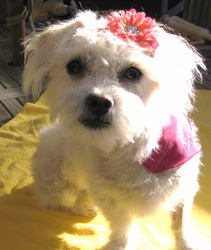 Darling Piper is spoken for and has found her forever home. 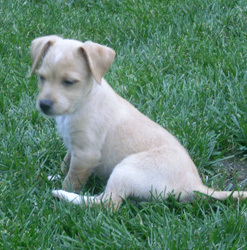 Diego is living in Los Angeles with his new pack members and beautiful mommy. He is king of his castle! 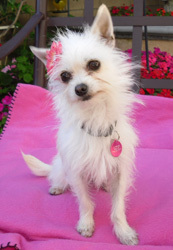 Penny has found her forever home and is now living in Corona Del Mar with her new mommy and daddy who are looking forward to spoiling their little girl. 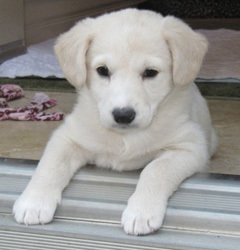 Mike "the situation" has left the Jersey Shores and is now with his forever family. 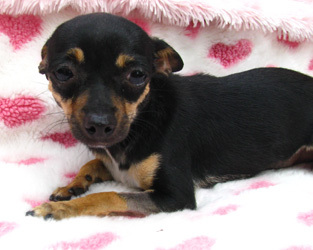 Pauly D has left the Jersey Shores to his forever home in Carlsbad.